Dr. Guleserian’s life, training and work are discussed in detail, framed around the incredibly dramatic story of a heart transplant operation for a two-year-old girl whose own heart was rapidly dying. 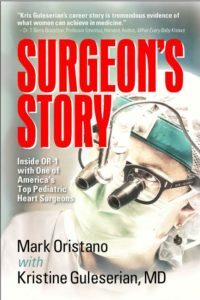 Author Mark Oristano takes readers inside the operating room to get a first-hand look at pediatric heart surgeries most doctors in America would never attempt. I write at home, so the refrigerator, the washer/dryer, the dishes in the sink, etc. 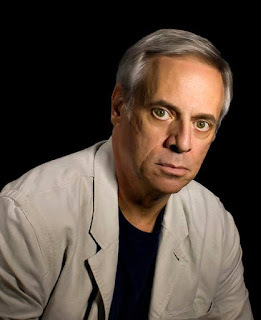 Things you love about writing: Telling stories. Dallas. Halfway between both coasts. Anything Broadway (I perform in musicals). Coconut cream pie for desert after bone-in ribeye. Sydney, Australia. Santorini, Greece. London, England. Working with adults who act like kids. • One winner will be chosen via Rafflecopter to receive a $25 Amazon Gift Card. • This giveaway ends midnight July 28. • Winner will be contacted via email on July 29.